I remember loving May as a child, because the anticipation of summer was almost too much to contain. 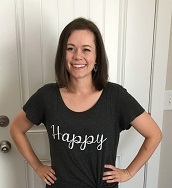 The last month of school seemed to drag and fly by at the same time- summer couldn’t come fast enough, and yet it always arrived before I knew it! Now that school is officially out (in some places), I think most parents have mixed emotions. 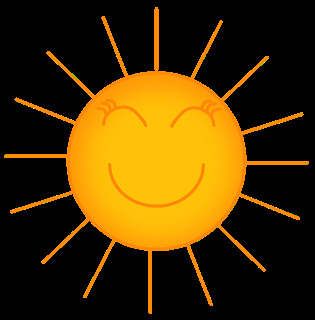 Summer can be laid back- no more homework, no more carpools and bus stop pick ups, no more concerts or fundraisers to attend. But there’s also the foreboding notion that now, ALL of the kids are home- how do we keep them busy? Summer can be a great opportunity to bond with your children, and to spend some quality family time together- but it often requires a little creativity or planning. Here is a list of some fun, simple activities you can do with your kids or grandchildren to make it an awesome, quality summer! Have a read-a-thon! Just because it’s summer doesn’t mean we can’t use our brains. Fix up a few snacks, grab the pillows, and spend a day reading as a family! If it’s too hot to stay in your house, you could always take a trip to your local library and spend the day looking for old favorites and new keepers. Go for a picnic. So basic, but such a great way to spend time together. You can always go to a local park, or try going somewhere new- a local waterfall or lake, for example. Let your younger kids paint with water. 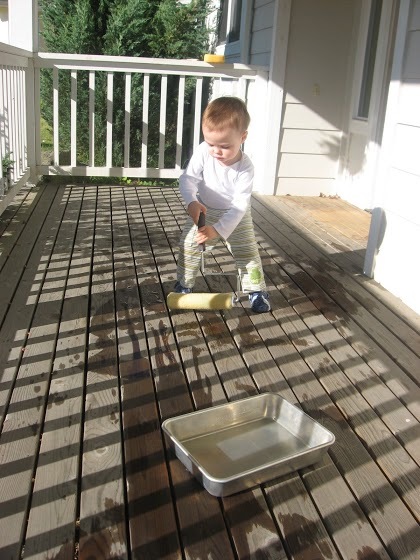 Fill up a paint tray with water, set up some paintbrushes and rollers, and watch as your child creates a masterpiece on the patio- with no clean up required! Do some yard work or have a work day. Work is such an important principle to teach our children, and home is the best place to learn it! Spend the day working hard, but play hard in the evening. Have a shaving cream car wash! 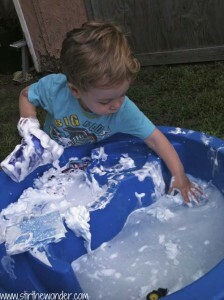 Fill a bucket with water and shaving cream, and let your little one wash his toy cars- messy, cool and fun. 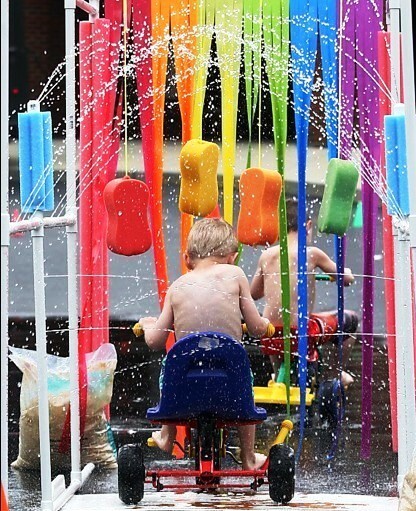 Or really stretch the car wash idea and create your own for your kids to ride through! This looks like so much fun! 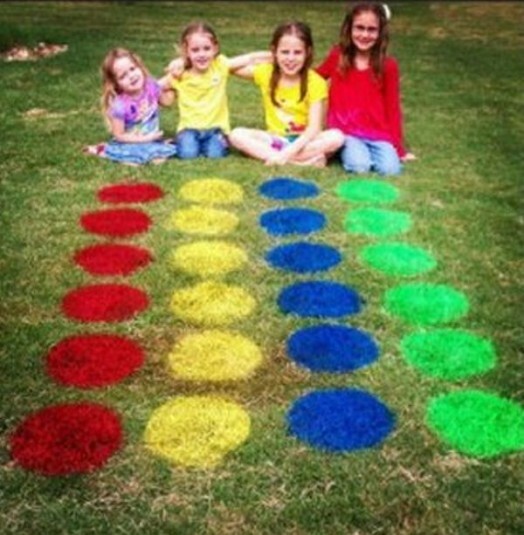 Spray paint circles on the grass and have a game of outside Twister! Maybe you could even take it up a notch by playing it on a giant plastic sheet- and keep a hose or sprinkler going. Slippery, but definitely a fun way to keep cool. Have an outdoor obstacle course- put up cones, hula hoops, towers of blocks. You could even have the kids take turns- whoever is not doing the obstacle course gets to try and spray the others with a spray bottle or squirt gun. Create your own bubble mixture and make giant bubbles! I included a recipe below. I found an idea online that suggested using a string threaded through a couple straws or a bent hanger to create a giant bubble wand for your bubble mixture.